Aluminium grilles are common among the residents due to its durability and strength. It is a light weight metal with extreme tensile strength which makes it difficult to break or bend. It is simple and easy to use these metals in any kind of metal work. 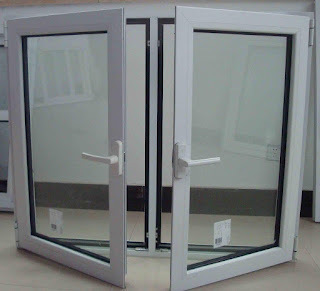 The aluminium metals are easily joined to each other and the maintenance is simple. 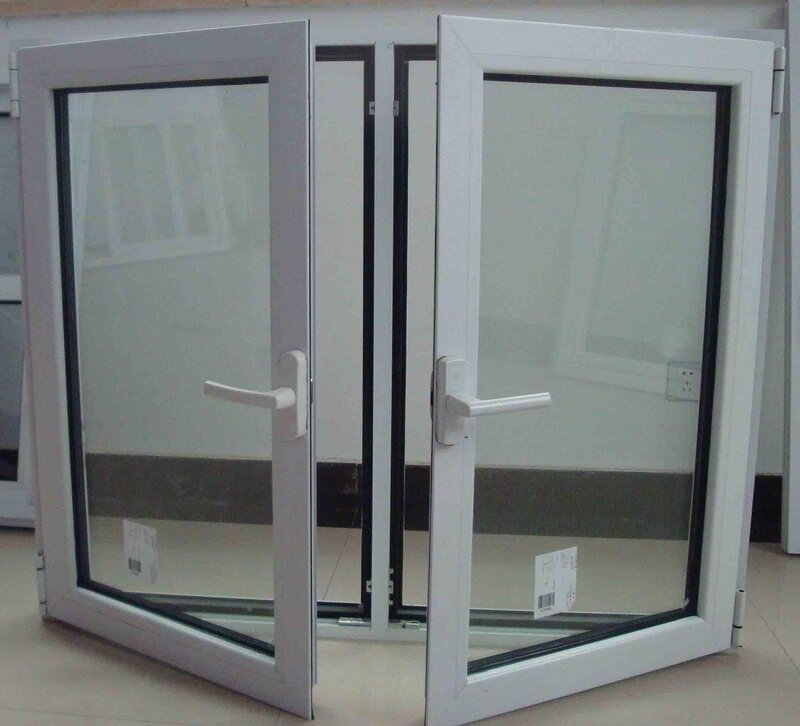 The main concern about the usage of aluminium window grilles is your security at home or for your business properties. Security matters should be the highest priority to your home and business affairs. Aluminium grilles being the strongest and durable metals, they are very good to be used in designing windows grilles, doors grilles and gates. Aluminium grilles also have advantage than other metals by being light in weight and they do no exert pressure on the concrete like other metals. Most of business and home owners tend to use aluminium window grilles to significantly increase the protection of their properties. In these modern days, security risks are targeting almost everybody and this is as a result of recession which is hitting homes while money is becoming scarce pushing the level of crime high. This is the main reason why you should consider having your window fitted with aluminium grilles. The following are some of the advantages on the usage of aluminium window grilles to protect your home or business properties against intruders. An aluminium window grille acts as a deterrent to your properties. Through the use of aluminium grilles, you can protect against theft and burglary activities. It is not secure to just lock your door and window of your home and think that you have a maximum security protection. The addition of aluminium grilles to your windows ensures a maximum security to your properties. It is obvious and common to see a glass window smashed down in few seconds and your property stolen. With aluminium grilles on your window ensures that your glass or standard window is not interfered with. When your home or business is well secured with aluminium window grilles, your insurance premium goes down since most insurance companies like secure premises and their insurance premiums are relatively low. Once you protect your home or business with aluminium grilles, the insurance companies are just like silver lining to your security matters. This is because the chances of you making claim related to the security issues are reduced. With aluminum window grilles installed around your home and business building, you would be definitely having a peace of mind in any given time. This shows that you are very sensitive to the security concern of your business and home properties. If you think of installing a window protection grille for the protection of your properties either in business or at home, think of aluminium window grilles because are the best window security grilles you should like to have installed around your buildings. The cost of installing aluminium grilles is not expensive and once they are fixed, you are assured of maximum security on your properties.